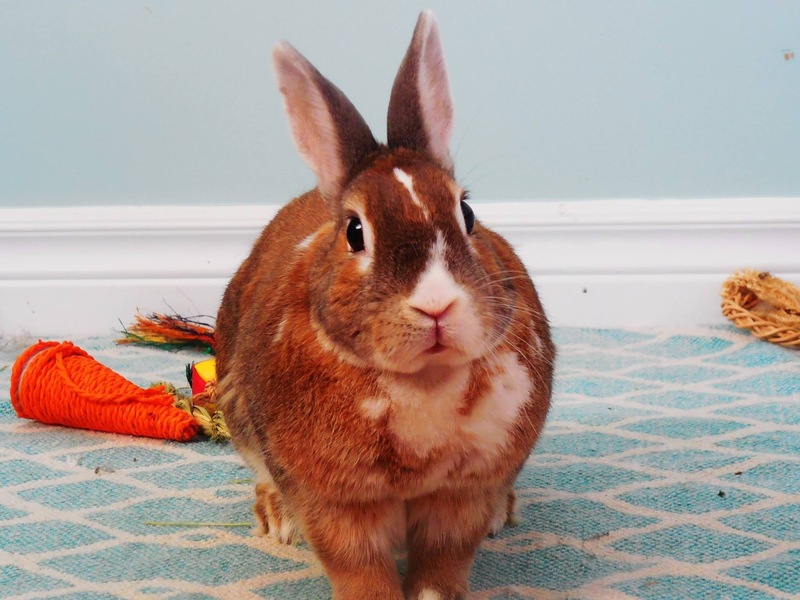 Perhaps this expression of exasperation with hoomins is a result of the pretend carrot in the background;I'd be bringing Miss Gorgeous Camilla a *real* treat right away, she doesn't look like one to be trifled with - she looks like she spends a lot of time working out and practicing Bun-Fu! Camilla does have a kind of exasperated customer service expression :) Next !?! It is not Burger King is it. She disapproves of the camera interrupting her play with the admittedly lame toy carrot.